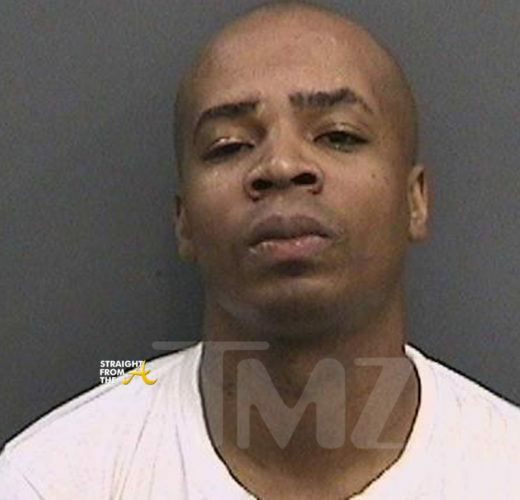 Algenod Lanier Washington aka “Plies” posed for the mugshot above after being arrested in Florida early this morning. For the record, the popular rapper turnt instagram comedian didn’t ‘run off on the plug’ but he WAS busted for diving under the influence. Hot up & coming singer Akevius posed with super producer Polow Da Don. recently while enjoying a bit of down time from the studio. If you follow me on Periscope, you may have caught me backstage after the 2Chainz, Lil Wayne concert last week being serenaded by a young artist (click HERE if you missed that). The talented R&B vocalist you heard was Akevius and he’s locked in and poised to leave his mark on 2016 after being recently signed Polow Da Don’s Zone 4. 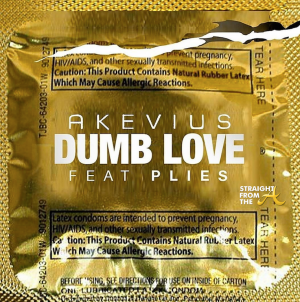 The Charlotte, NC native hooked up with the one and only Plies for the single, “Dumb Love” (produced by Polow Da Don & Krazy Figz), which partners Akevius’ smooth vocals with a brash, yet endearing verse that can only be delivered by the likes of Plies. 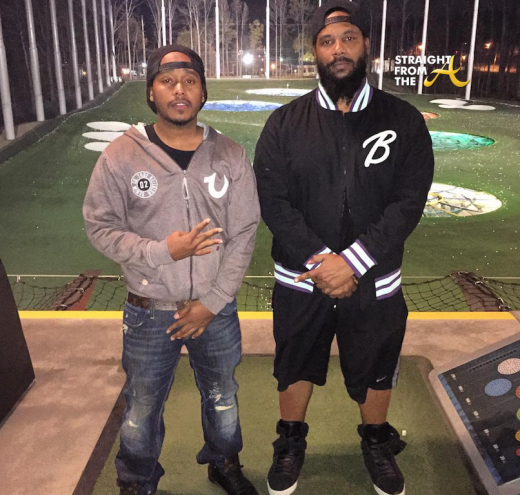 The internet has caused a brand new beef between two rappers that all started over an Instagram post! 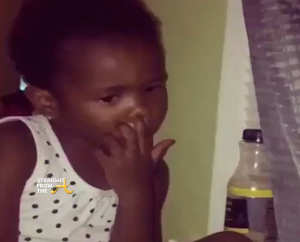 Atlanta based rapper Young Thug got heated a few days ago after Plies posed a video online of Thug’s young daughter, Amari, rocking a gold grill, cursing and picking her nose. 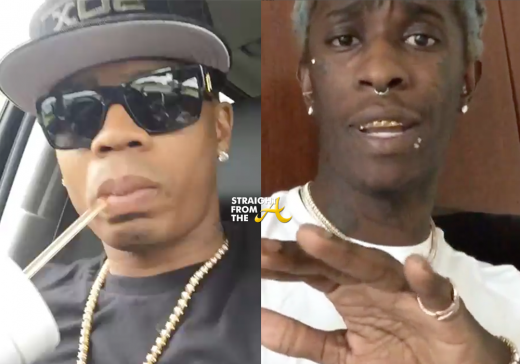 Meanwhile, Thug caught wind of the video and threatened Plies online, Plies responded to Thug’s threats and Thug’s baby mama has since issued her own response to all the drama. 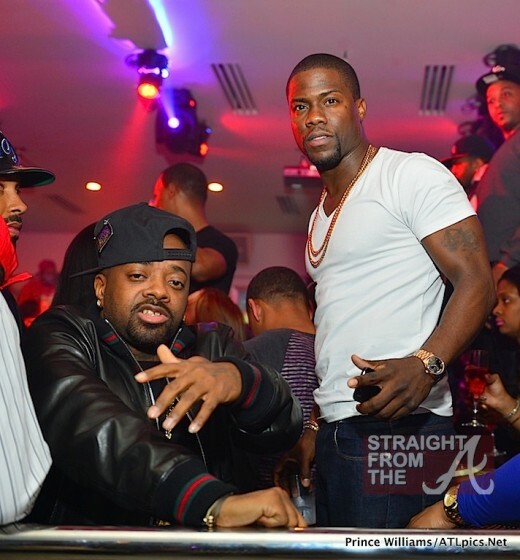 Kevin Hart‘s “Let Me Explain” comedy tour hit Atlanta over the weekend and of course Hart took time to hit up a few of his favorite night spots. Hart popped bottles all night long at Compound Nightclub to celebrate the Atlanta leg of his hilarious comedy tour. Jermaine Dupri, Keri Hilson, Lance Gross, Plies, radio personality Kenny Burns, DJ Drama and more all came through to party with the miniature funny man. 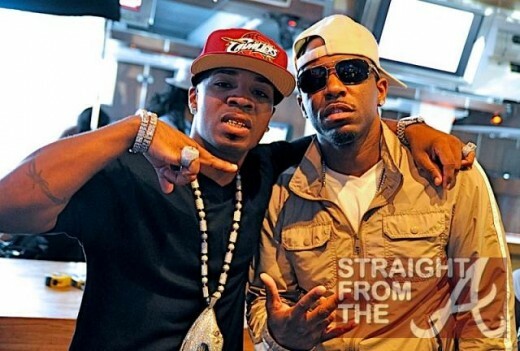 Plies and Rocko collaborate on the remix to “Goin’ Steady”. 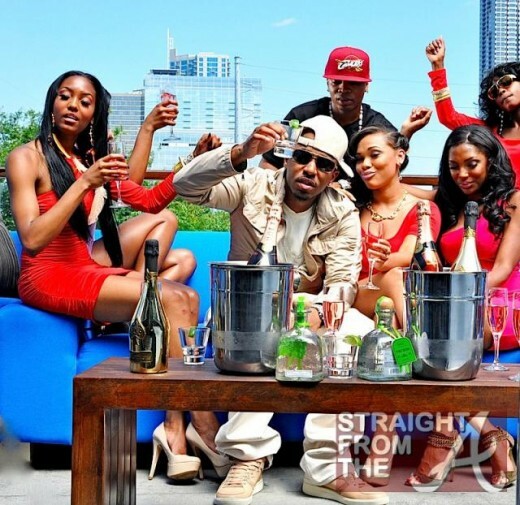 Rocko’s hot remix video was shot by Gabriel Hart at popular locations all around Atlanta like Cantoni’s Furniture and the rooftop of Luckie Food Lounge. There are quite a few cameos in the remix video as well. 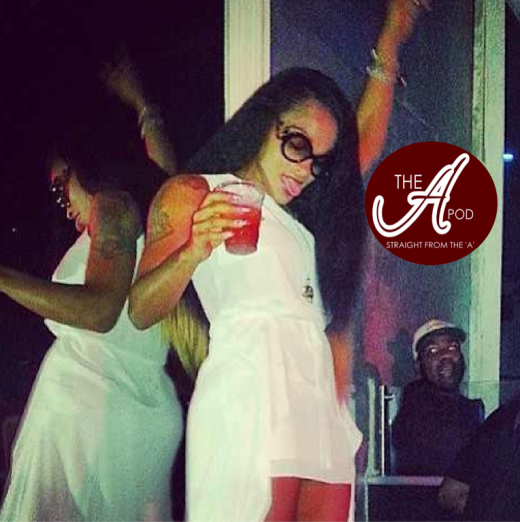 You might spot Shawty Lo and Bobby V. chillin’ in the cut.